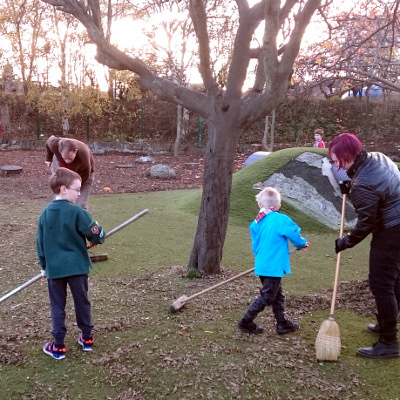 The Comely Bank Scout Group (122nd Craigalmond) volunteered twice in 2017 to help improve the school playground at Flora Stevenson Primary School, in collaboration with the school’s Parent Council. 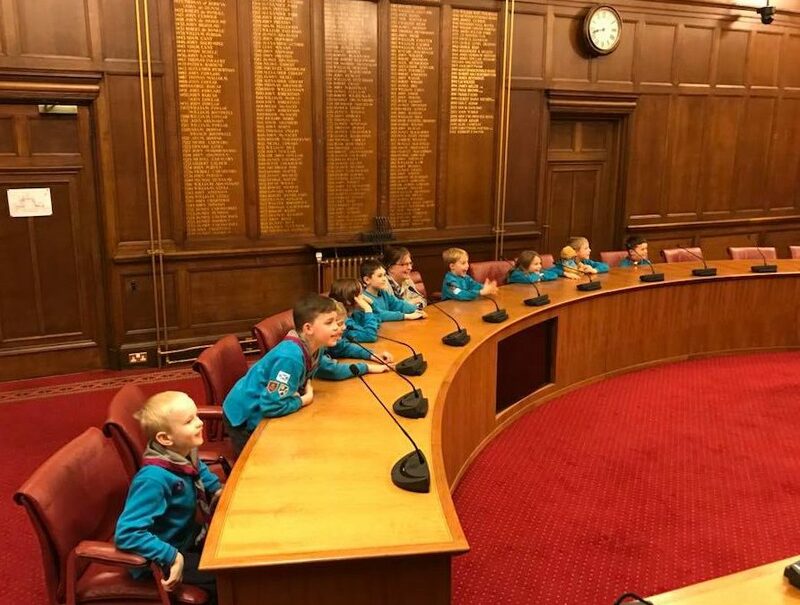 Over 50 of our Young People across all sections – Beavers, Cubs, and Scouts – participated at one of the two events in May and then again in November, on Remembrance Sunday. 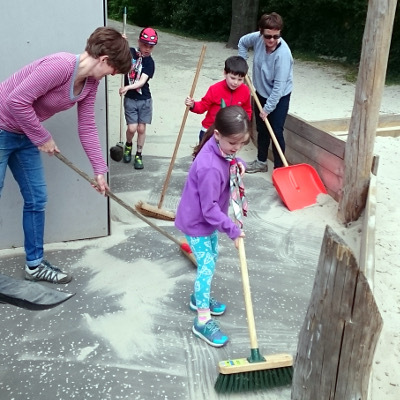 Activities included sweeping and topping-up bark, clearing litter, painting benches and tree surrounds, and rehoming wandering sand. 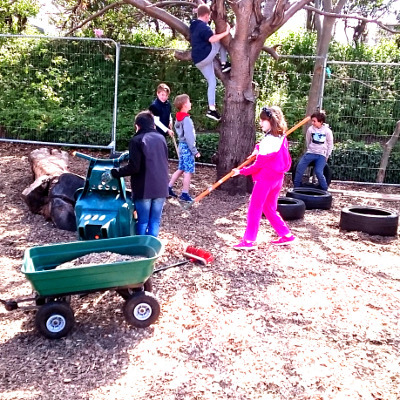 Moreover, outdoor play equipment was repainted at the nursery which is attached to the school. 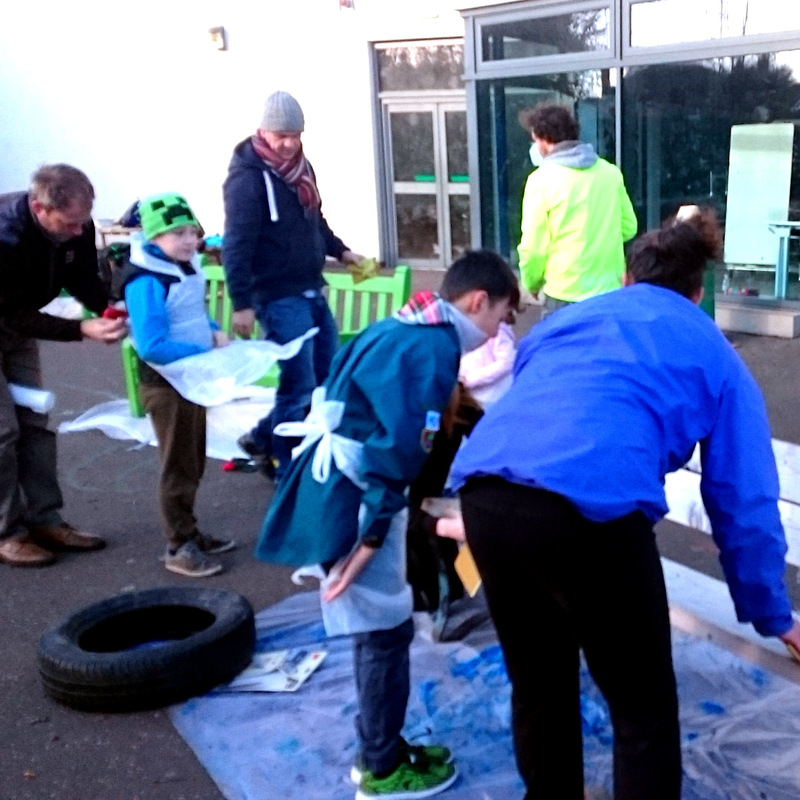 Our Young People thoroughly enjoyed themselves, and demonstrably felt a genuine sense of accomplishment; many outstayed their allotted time slots and braved inclement weather, fuelled in part by refreshments provided by the Parent Council. 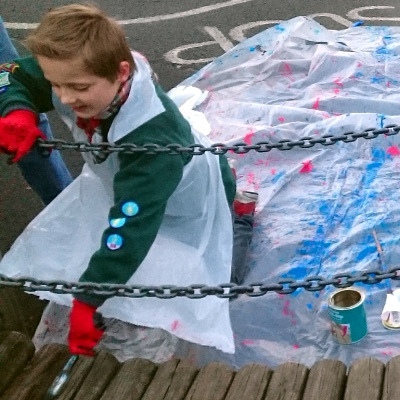 Although many of them do attend Flora Stevenson Primary School, the events saw Beavers, Cubs, and Scouts from other local schools volunteer, in line with the sense of community spirit we strive to encourage in our Group. Doddie Weir isn’t just a hero to rugby fans all the way from Carter Bar up to John o’Groats. 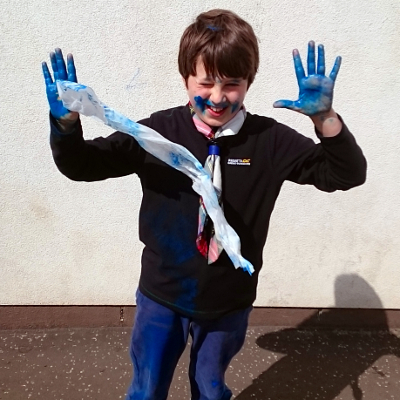 The rugby legend also holds a special place in the hearts of all associated with Lauderdale Scout Group as without the former Scotland international’s help, it might well not exist. 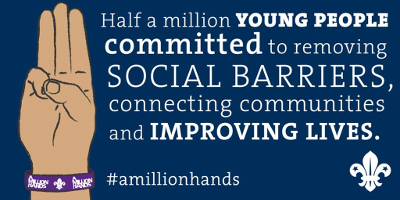 Text courtesy of The Southern Reporter – read the full article on their site. Doddie stood down as chairman in April this year, and a couple of months later he revealed he had been diagnosed with motor neurone disease. To thank Doddie for the role he played in reviving its fortunes, the group held a sponsored walk through Lauderdale to his farm near Blainslie, drawing a turnout of about 200. 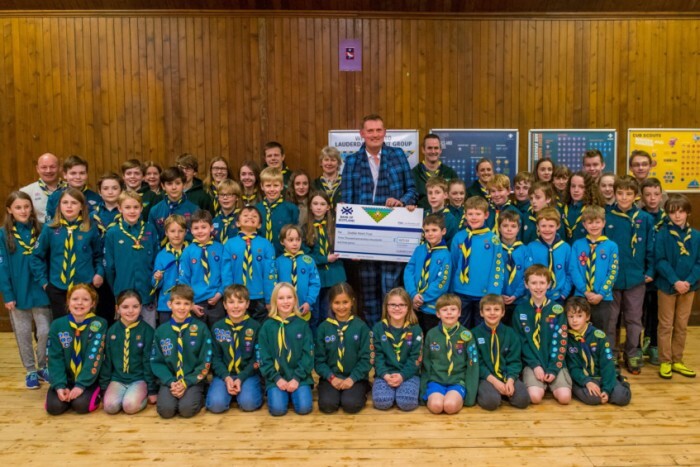 It raised more than £3,000 for Doddie Weir’5 Discretionary Trust. 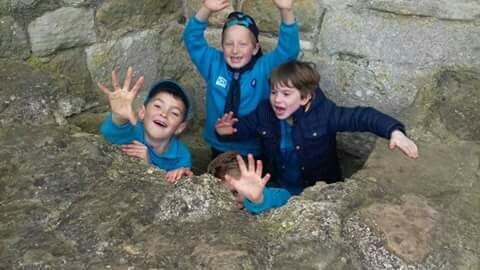 Read the full story in The Southern Reporter. 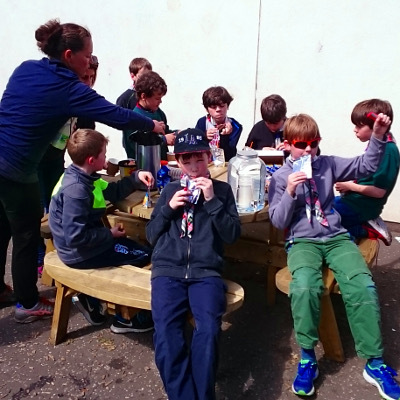 Midlothian District Beavers recently held a district hike to allow the Beavers to gain an additional hike and an opportunity to explore a country park, adventure playground and an ancient castle!